Home / News / Young Cissey Set to release his new tune "ODO NTENTAN"
Young Cissey Set to release his new tune "ODO NTENTAN"
As long as we live, music still rules, and the Legend soon to rock Ghanaian music 'YOUNG CISSEY ' is on to release a new tune titled [ODO NTENTAN] featuring AMOAKOWAA The UK based Artiste drops a banger titled ANUMDWA in some months ago and this song were the talk of Gh. #Odo Ntentan is an amazing and emotional tune which u will surely love and dance to. We hoping it goes a long good way cuz there's a saying that 'nea )foro dua PA na y3 pia no' which means 'he who climbs a good tree is the one who is supposed to be helped', not to blow his own trumpet but because he believes in himself and he trusts the process... 'YOUNG CISSEY' added > the song is a BangA and he is hoping it travel Bad or make large wave. 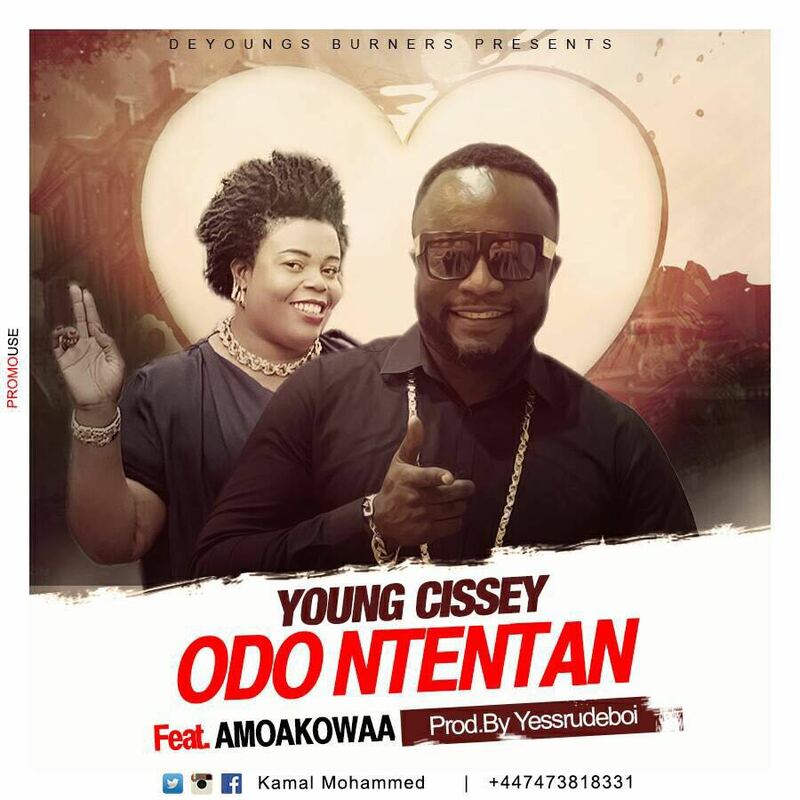 'YOUNG CISSEY' also added that we should not just listen to the song but be advised from the lyrics. "THIS SONG GOES TO THOSE IN LOVE, AND THOSE TO BE LOVED"